Join us at the Garden for delicious snacks and drinks, scarecrow making, garden crafts and local music. The Open House and Harvest Celebration is free, so invite you friends and come down for a good time! 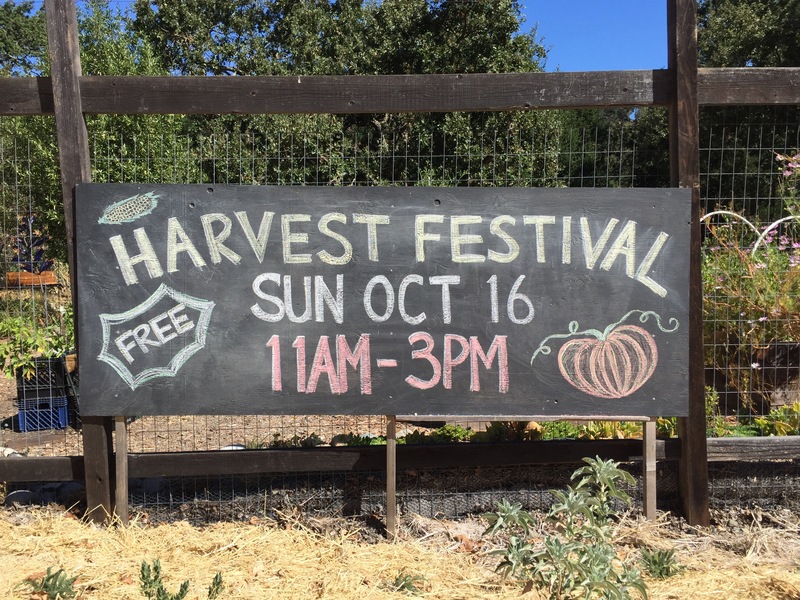 It’s on Sunday, October 16 from 11AM to 3PM.